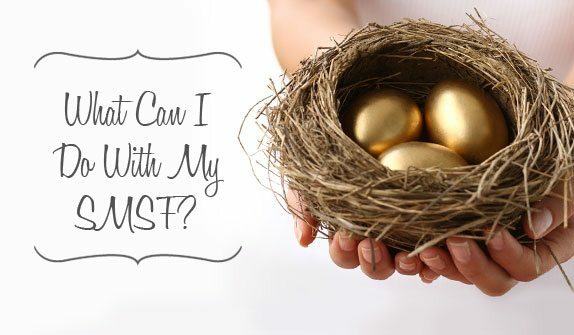 You are here: Home / Blog / SMSFs / Can you buy property in a self managed super fund? Can you buy property in a self managed super fund? In 2010, a change to the rules allowed a self managed super fund to borrow money to invest in property assets. Before the rules changed, direct investment in a property via a self managed super fund was rare because few of us had enough money in our super to purchase a property outright. 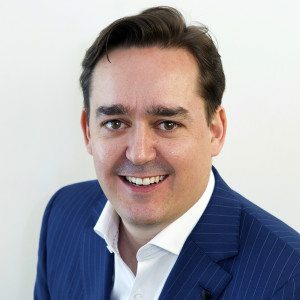 Now the rules have changed, more people are setting up their own self managed super fund, and more people with a self managed super fund, are turning to the perceived safety of bricks and mortar because the share market is proving to be an unpredictable way of making your super grow for retirement. But whilst the new rules make it easier to borrow in super, there are still some restrictions regarding purchasing a property with a self managed super fund. Setting up and administering a self managed super fund can be complicated. So it is very important that you seek advice from a professional accountant or financial planner before you decide to take this route. Why is it considered a good idea? If you purchase an investment property outside your super, you will be required to pay capital gains tax when you sell it to fund your retirement. Additionally, if you’re thinking about retiring on the rental income of such investments, you will pay tax at the full rate on that income even if you’re retired. Holding the same property within a self managed super fund could reduce the tax to zero if you sell it once you start drawing down a pension. Additionally, any rental income is only taxed at 15% – and not taxed at all if you are drawing a pension. Buying an investment property through your self managed super fund could also help you to pay it off faster. All the rent and your super contributions can go towards paying down the loan. You could also pay down your self managed super fund property by ‘salary sacrificing’ whilst you are working, giving you additional tax benefits. Additionally, maintenance and upkeep costs are also tax deductible within your self managed super fund. You are not permitted to live in an investment property you purchase with your self managed super fund. However, you are allowed to use your self managed super fund to purchase business premises for your company. Other restrictions include development of the investment property. Whilst you are allowed to maintain and refurbish the property, you are not allowed to develop or change it any significant way. This means that buying a property, developing it and turning it over for a quick profit is not an acceptable investment for a self managed super fund. You also can’t plan to profit by making a sub division. Property investment under your self managed super fund is a long term proposition. How do you go about borrowing for a self managed super fund? There are rules about the type of loan you can use to purchase property through your self managed super fund. You are required to use a limited recourse borrowing arrangement – which means that the property itself is the security for the asset. No other assets—either within or outside your super are allowed to be used as security for the loan. Generally speaking you can borrow 70 –80% of the property value using your self managed super fund. So for a $400,000 property, your self managed super fund would need to provide a minimum of $80,000 + costs for a deposit. There is also the additional expense of setting up your self managed super fund, which could costs as much as $4,000. If you haven’t already, click here to download our FREE E-Book on “Self managed super funds” or email us instead and we’ll end it to you within 24 hours.